Akilah Hughes is a writer, comedian and YouTuber based in Brooklyn, New York. 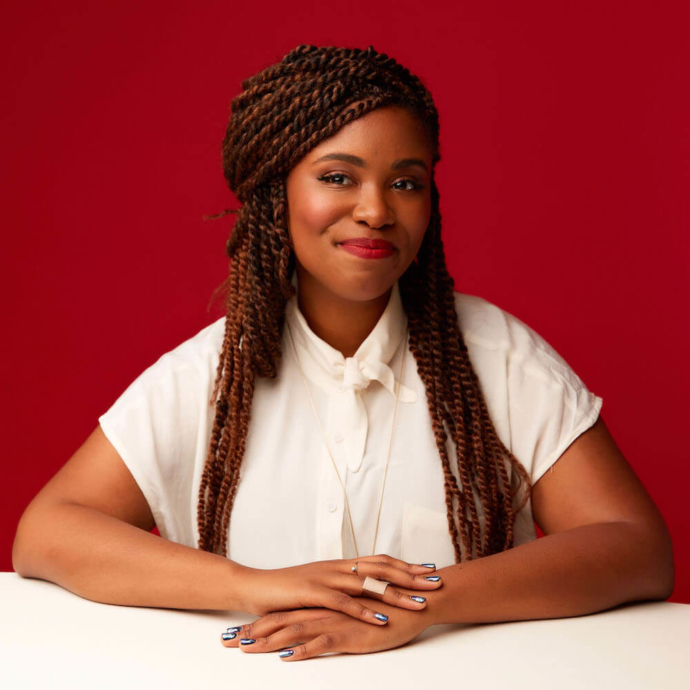 A Crooked Media contributor and Sundance Fellow, Akilah’s work has been featured on HBO, Netflix, MTV, Splinter, Huffpost, Paramount Network and more. Her book of essays, Obviously will be published by Razorbill, an imprint of Penguin, on 9/24.